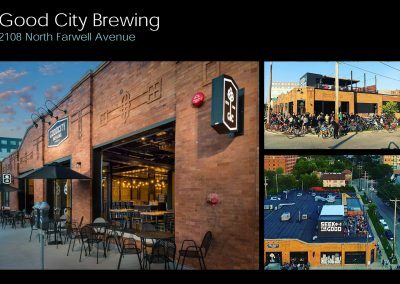 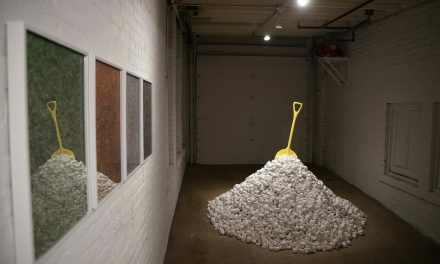 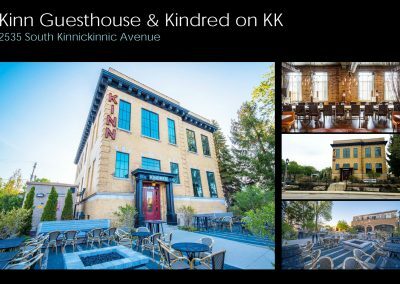 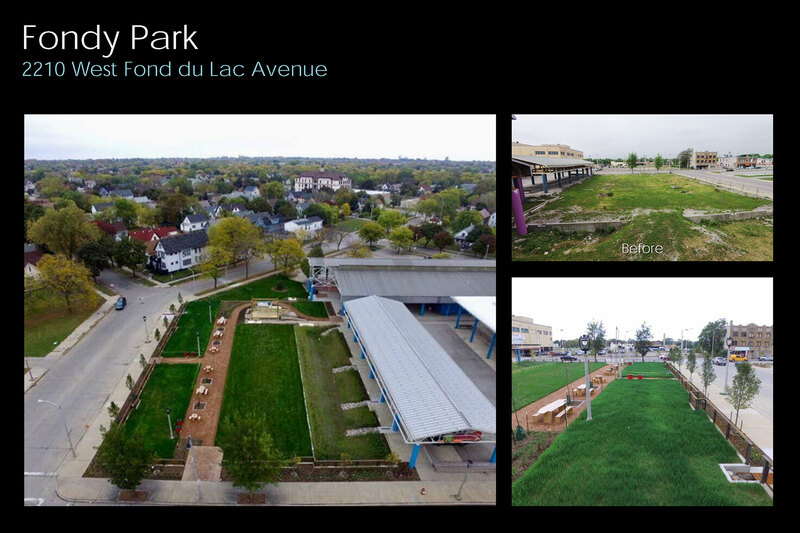 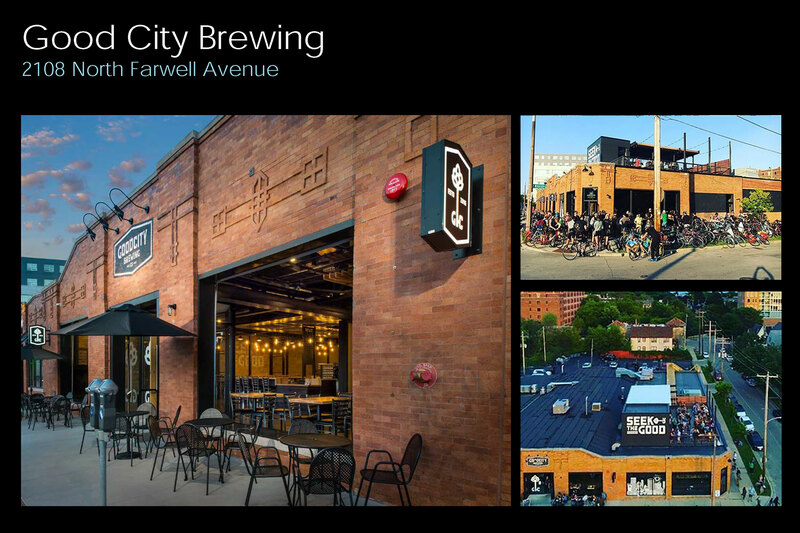 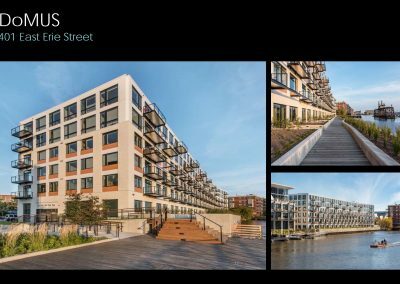 Twenty winners in four categories were announced for the 2018 Mayor’s Design Awards on May 24, an ongoing effort to recognize design excellence throughout the City of Milwaukee. 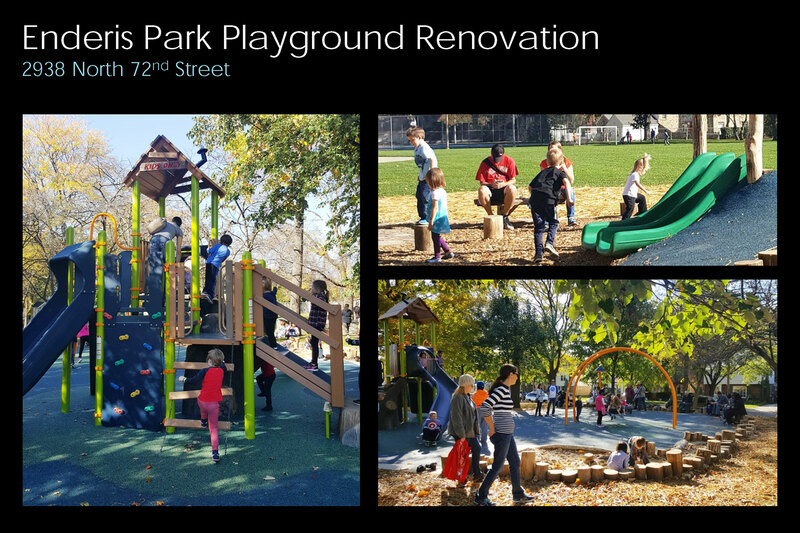 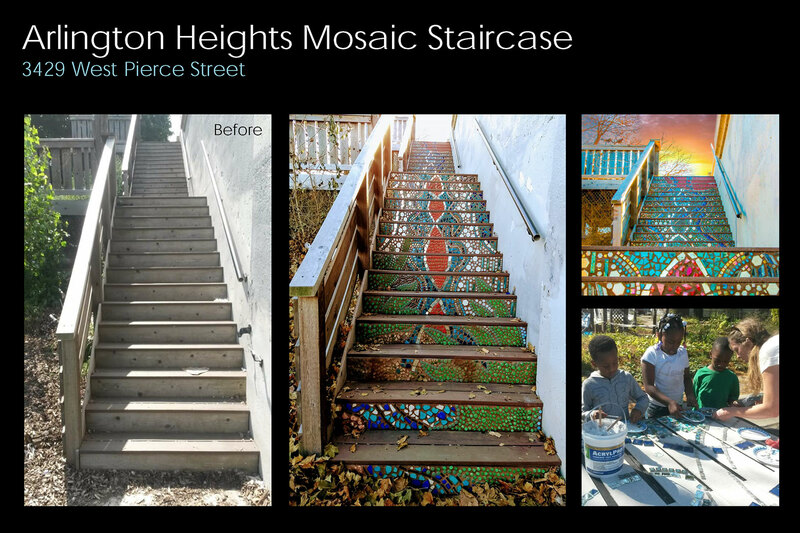 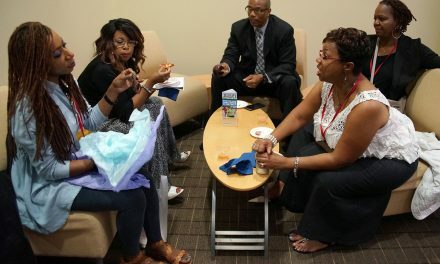 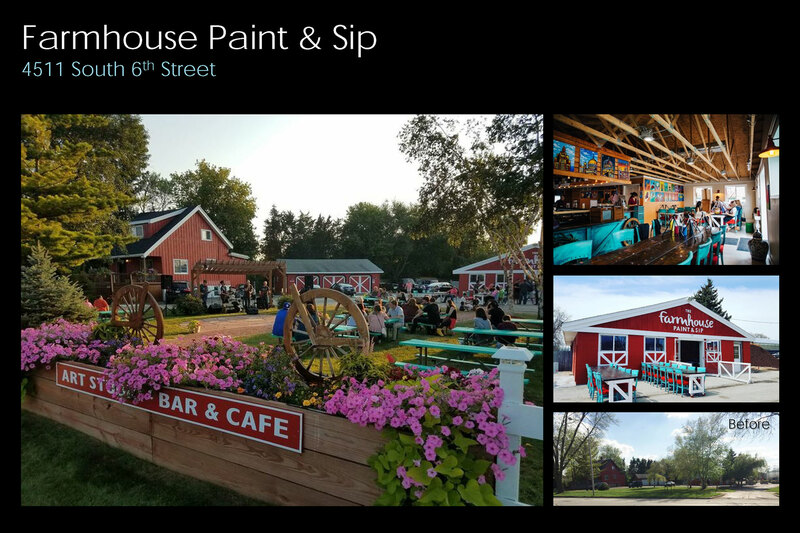 Recipients showcased in annual design competition have added value to their neighborhoods by restoring, constructing or enhancing properties in a way that respects the urban fabric and contributes to the character of their surroundings. 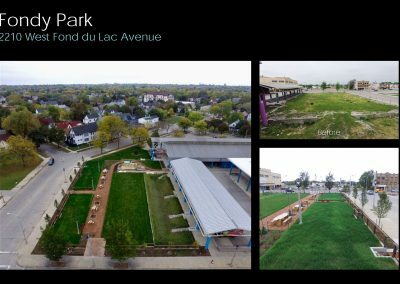 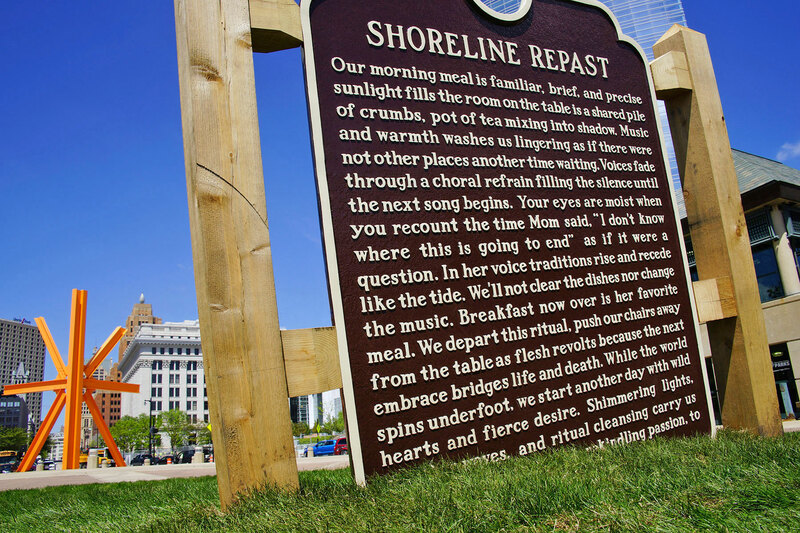 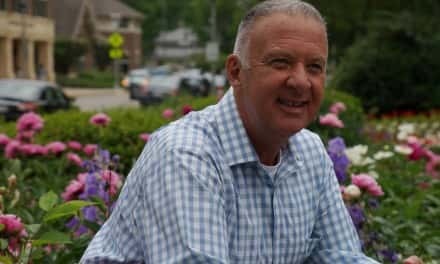 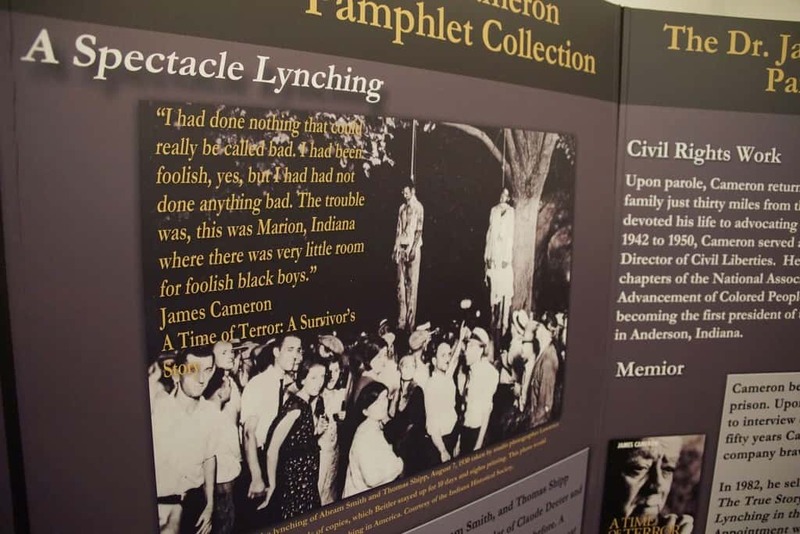 Past winners have included the Standing Rock Buffalo Topiaries, Green Corridor and Kinnickinnic River Trail; Eleven25 at Pabst, 1125 N. 9th Street; Compassion Sculpture, Intersection of 60th and Burleigh; General Mitchell Airport Baggage Claim, 5300 S. Howell Avenue; Tippecanoe Library, 3912 S. Howell Avenue; Ezekiel Gillespie Park, 2478 N. 14th Street; Potawatomi Hotel, 1600 W. Canal Street; and UW-Milwaukee School of Freshwater Sciences, 600 E. Greenfield Avenue. 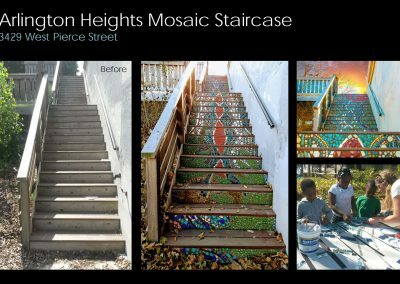 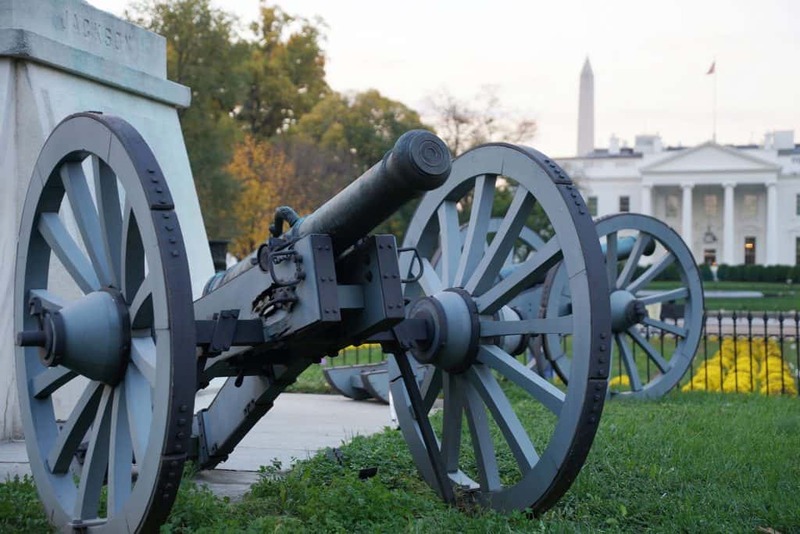 The following projects have found unique opportunities to contribute to the character of their neighborhoods by creating or enhancing streets and public spaces that engage the public, facilitate community gathering, and make the City a more beautiful and interesting place. 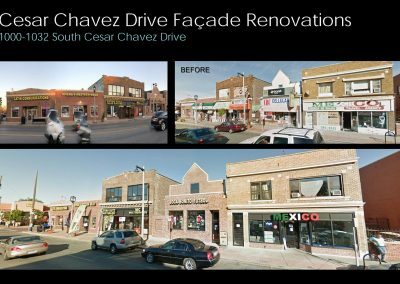 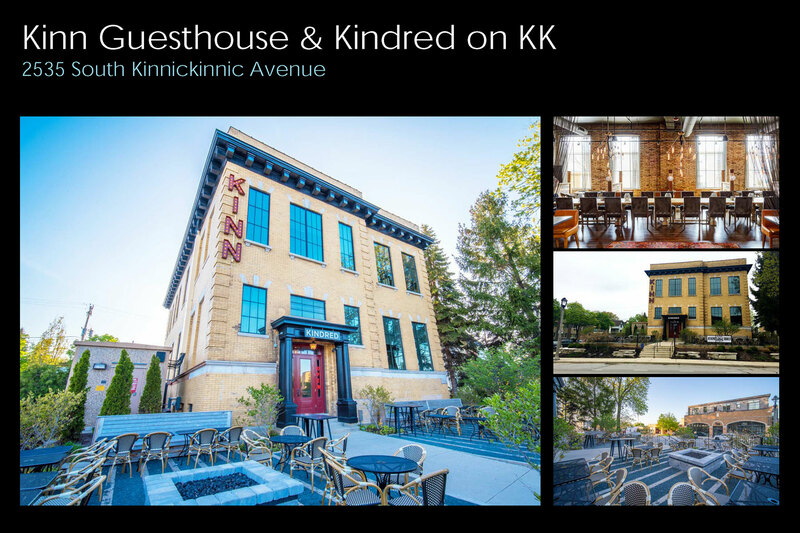 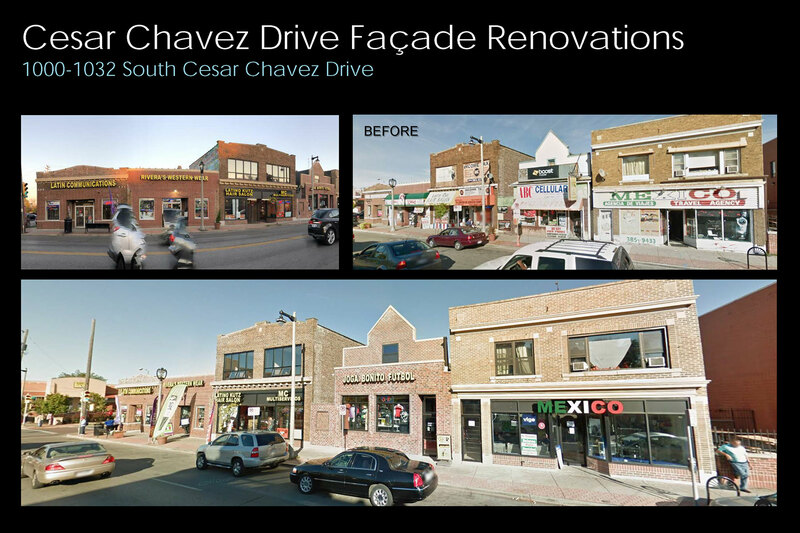 The following projects have added value to the city by restoring or reusing their properties in a way that preserves and enhances the character of their neighborhoods and reinforces the traditional neighborhood fabric. 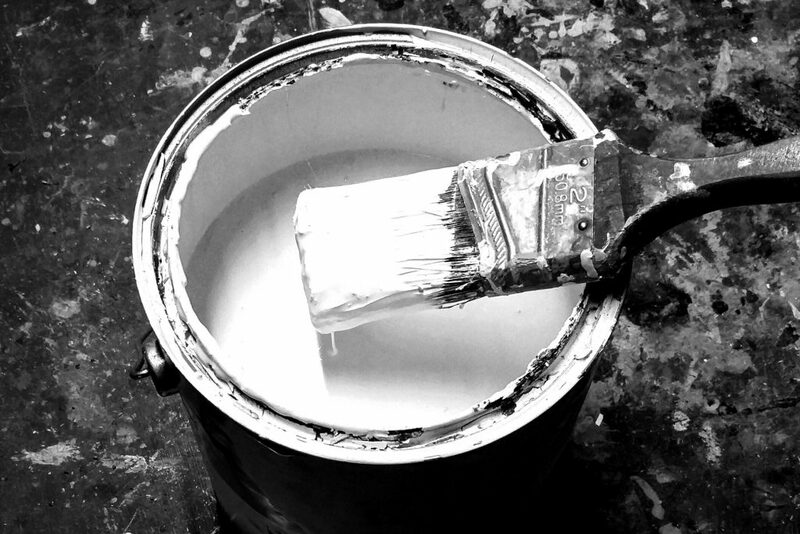 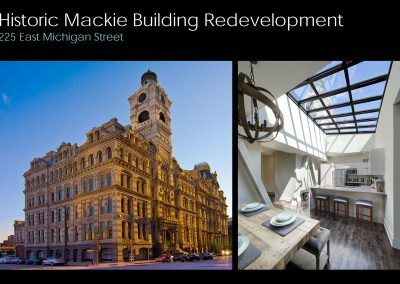 These projects will help to preserve the city’s built environment and architectural legacy for future generations. 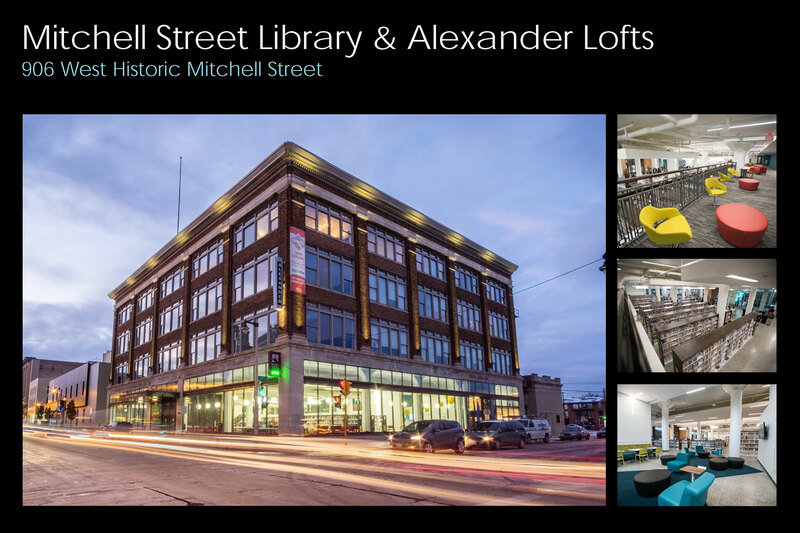 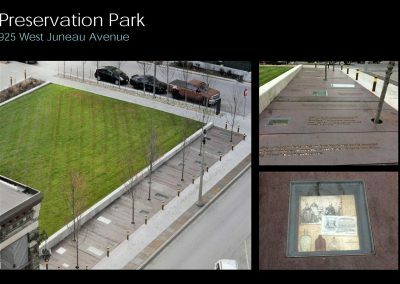 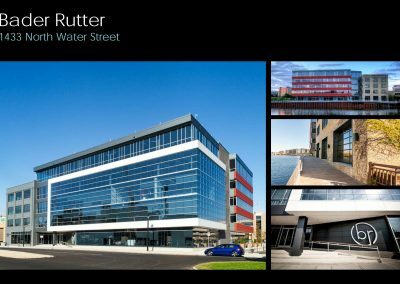 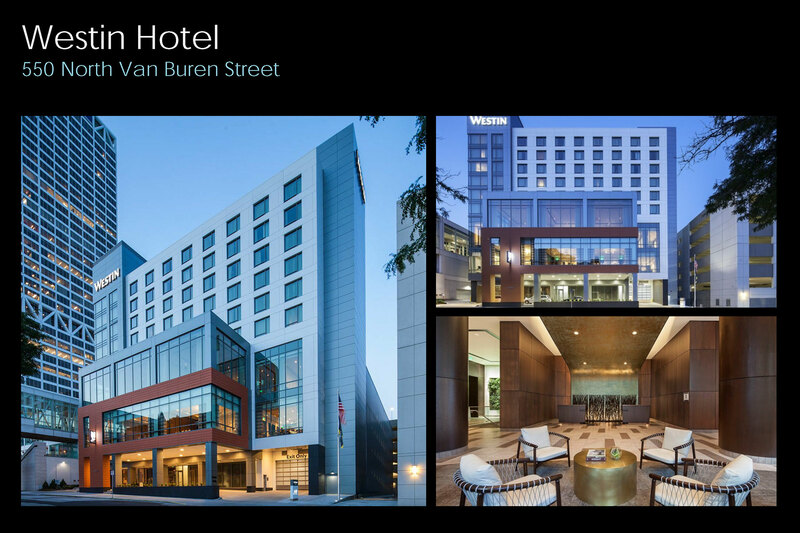 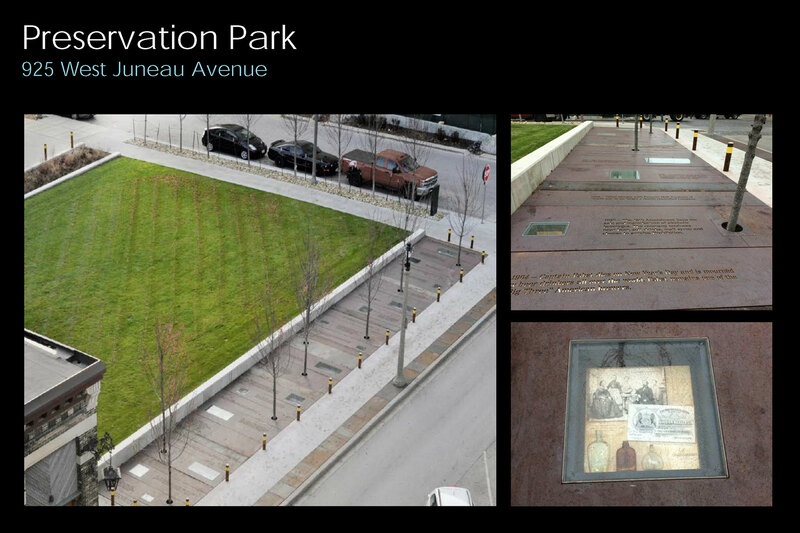 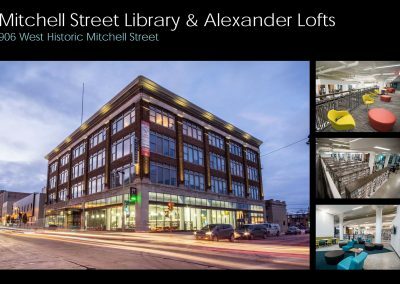 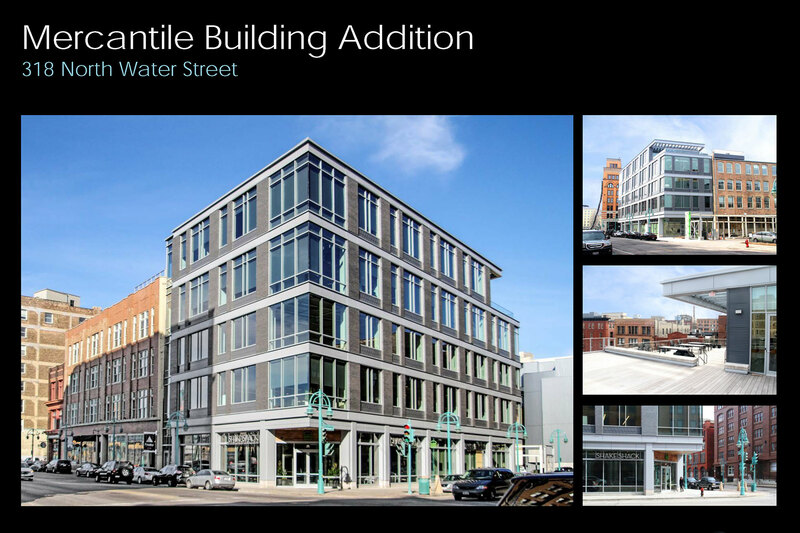 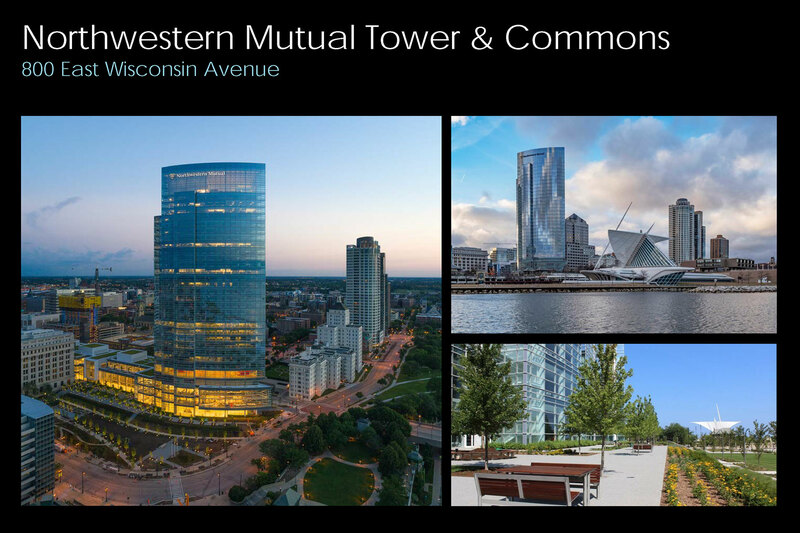 The following projects have added value to the City by displaying design excellence while respecting the urban fabric and contributing to the character of their surroundings. 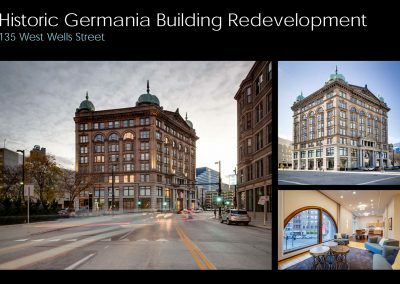 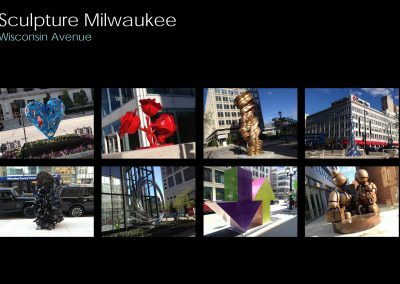 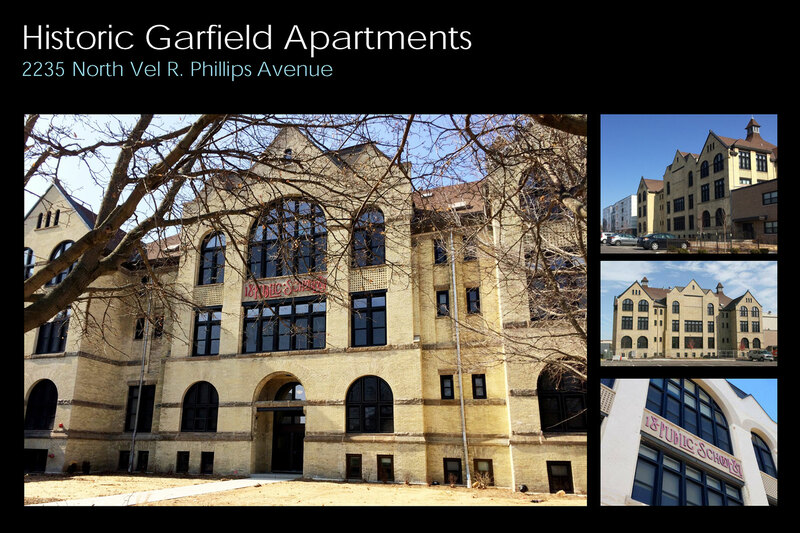 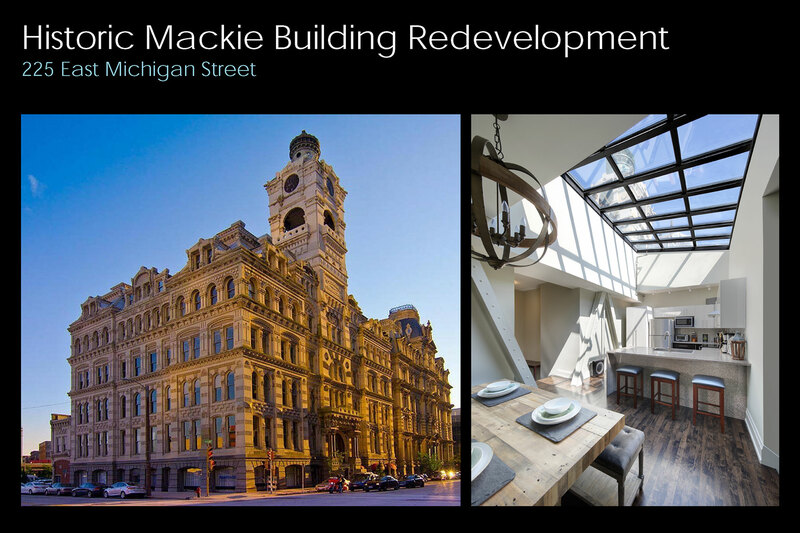 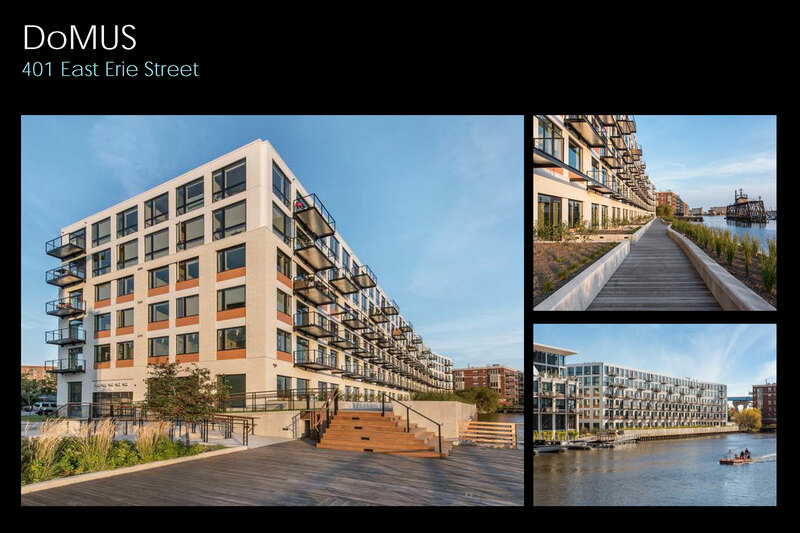 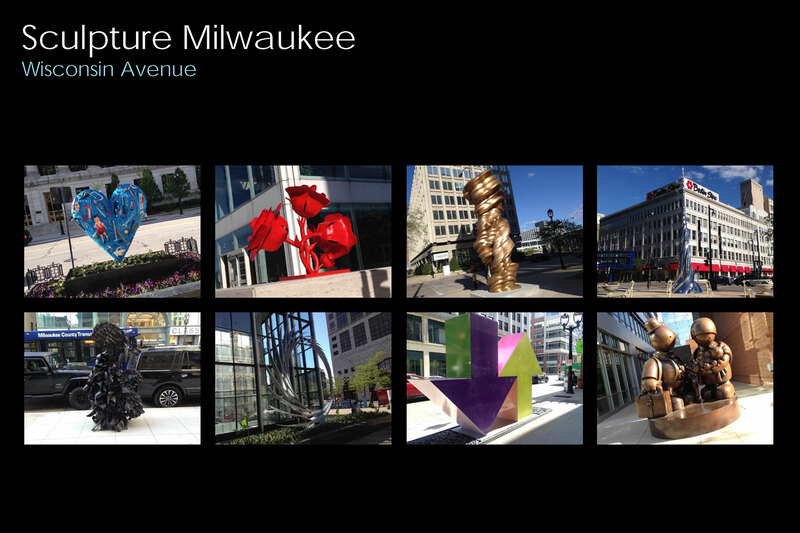 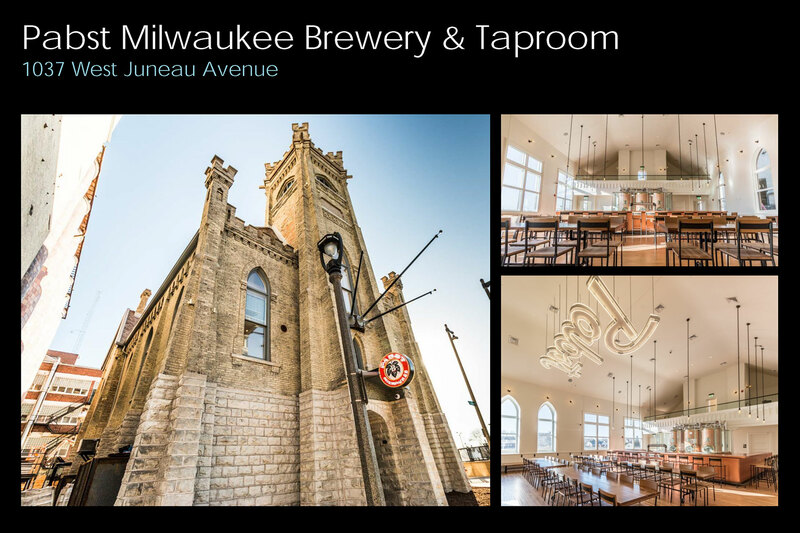 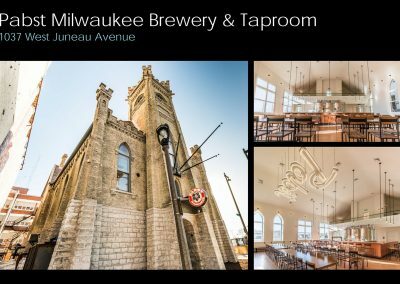 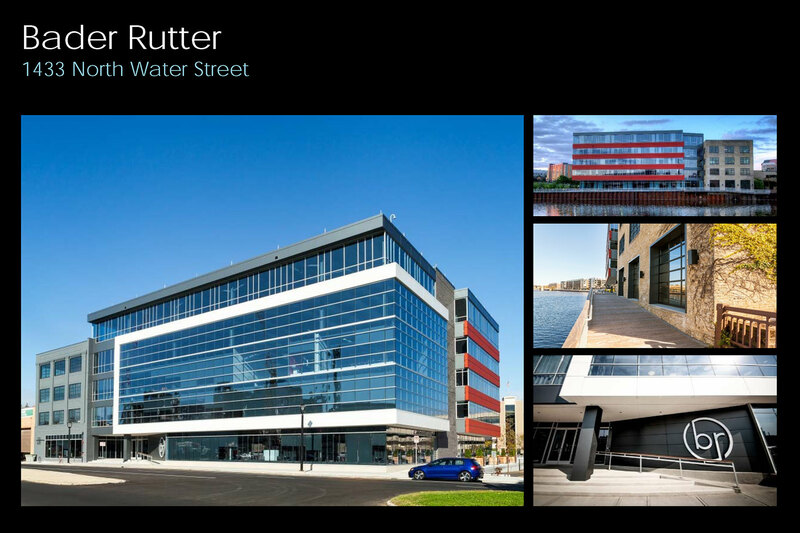 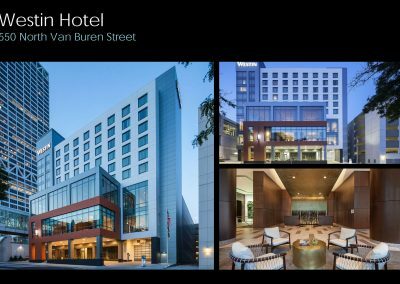 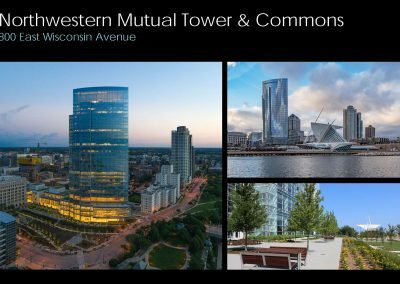 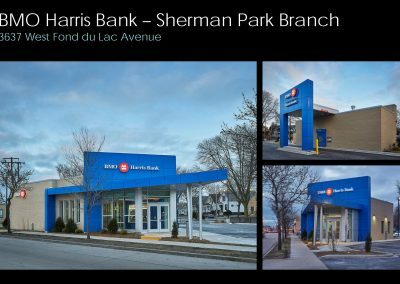 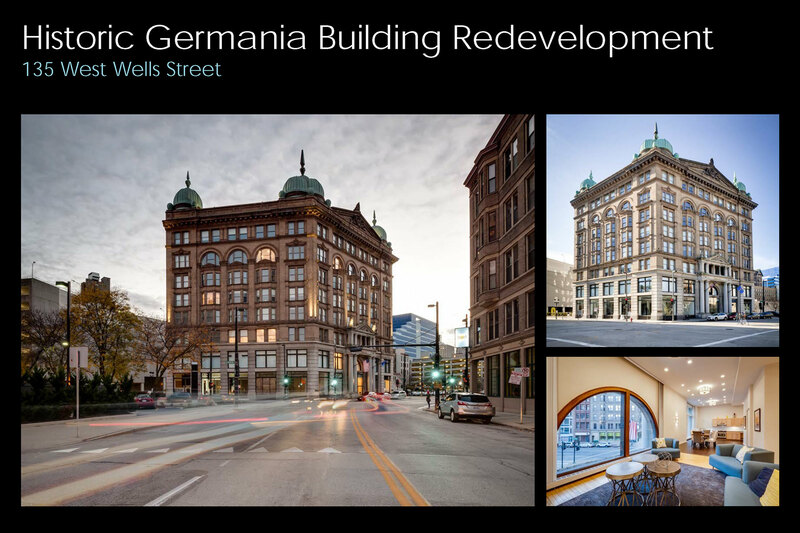 The following projects have made exciting and important contributions to the urban environment by respecting the context of their surroundings while raising the bar for major development and contemporary architecture in the City of Milwaukee.